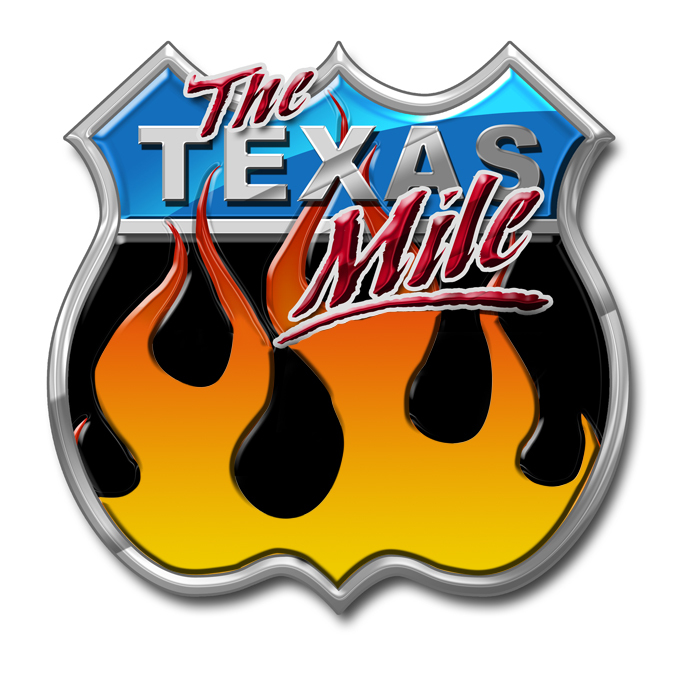 Please click link to follow directions to The Texas Mile at Victoria Regional Airport. Take exit 299 for Manilla RD. Turn left onto Manilla Rd. Take exit 20 for Smith Rd toward I-70/Aurora/Denver/Limon/Gun Club Rd.